Thanks for your interest in our free e-newsletter and special events mailings. It’s the best way to stay informed about upcoming events, season registration, and special announcements and offers. 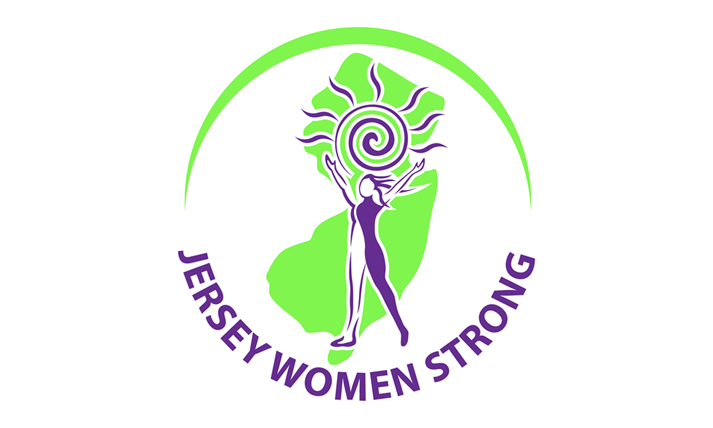 The e-mail address you provide will be used only to send you the important information from Jersey Women Strong; we won’t share it with anyone. Your privacy is important to us. You will always have an option to send feedback or unsubscribe.